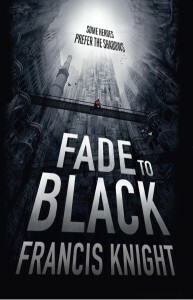 I have finally, finally, gotten around to reading Fade to Black by Francis Knight (Goodreads link). I borrowed it from the library, and I’ve been so busy (with second drafts and work and, you know, stuff) that I’ve had to renew it twice. Crazy. 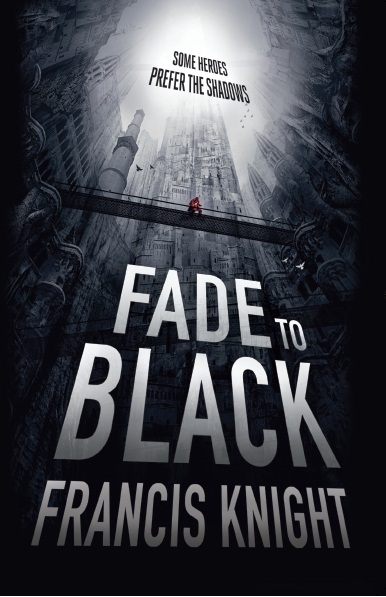 So far, apart from a few cases of info-dumping at the start, it’s pretty good. Where am I at? Page 53. Feels like a steampunk version of The Big Sleep . A city that just goes up and up and up… or down and down and down, depending upon your point of view. What’s not-so-awesome? The repetition of various facts. Ms Knight, I get it already! This girl had a powerful desire not to go home. Having met her parents, I could sympathise, but a paying job is a paying job, and once I took one on it was hard not to follow through.